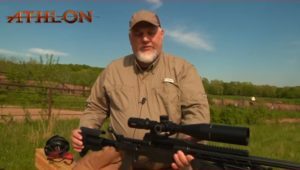 I am a professional hunter – but a really amateur writer. 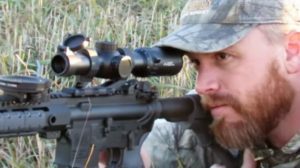 I just like taking notes and sharing about my personal experiences in hunting, more specifically, using optics products. So, I create this blog page https://scopeslife.com/. Why I Start Blogging All of Sudden? 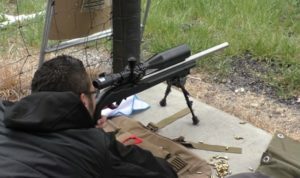 I have used optics products for almost ten years. And I hardly start any hunting game without checking the ones in my package. Using optics, I can spot the animals from the far away, focus on and then CATCH them! Sometimes, rather than shooting anything, I just want to enjoy the natural life. 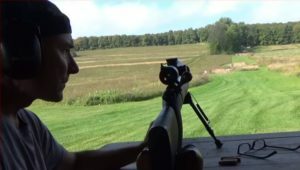 Imagine putting on the spotting scope and watching a bald eagle in the sky. I know it might be just a kind-hearted compliment, but from then, the idea of Scopeslife blog became bigger and bigger. Eventually, I introduce this blog page. Every hunter needs, at least, a binocular. What I like about this kind of optic is that it is easily portable. All I need to do is to put it on my neck and I can see things in distance without moving. What’s more, a pair of binoculars is often cheaper than other comparable optics. A spotting scope reminds you of a telescope, right? In fact, it is a kind of telescope but smaller in size and supports the upright vision. 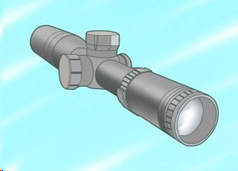 I recommend spotting scopes, instead of a binocular, if you need more magnification, such as in bird watching, surveillance, viewing landscape, wildlife, and other distant objects. 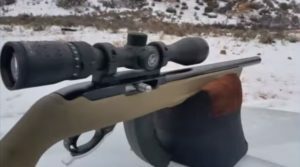 Riflescopes are mostly attached to the hunter’s gun. 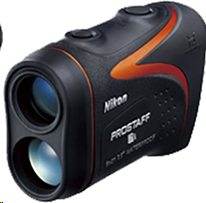 With a series of lenses, this device supports magnification and some type of reticle. That way, the hunter will not have to impact the bullets. From its name, you can guess the primary role of this optic. It is to determine how long away the target is. 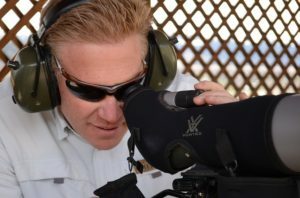 A rangefinder scope. 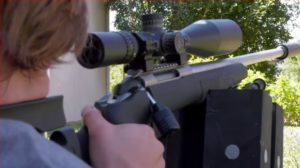 Though the rangefinder often requires a special mount and is also a bit bulky sometimes, this optic is widely used for its automatic measurement. Just forget about cumbersome manual calculation. 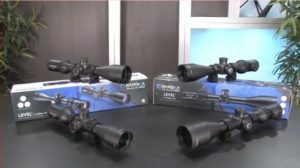 Binocular or scope, each is useful for your hunting games in different ways. If you want to know more, feel free to take a quick tour around. 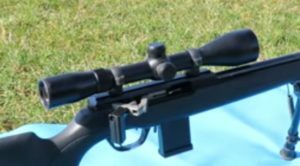 There is a likelihood that you will find detailed reviews on the best quality and on-budget optics.